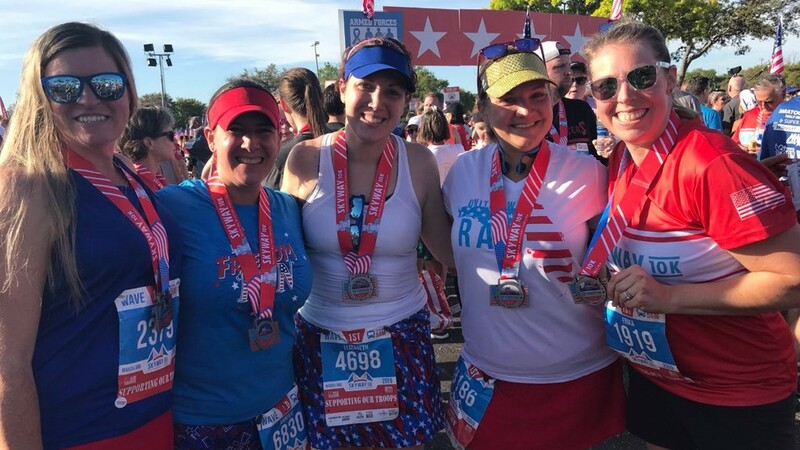 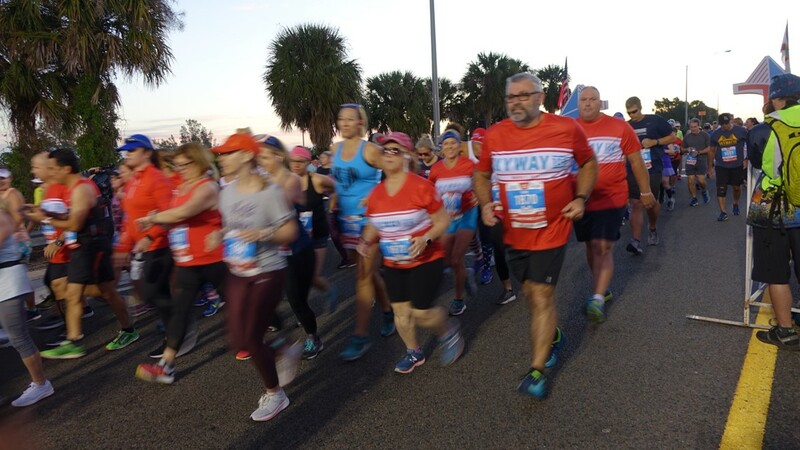 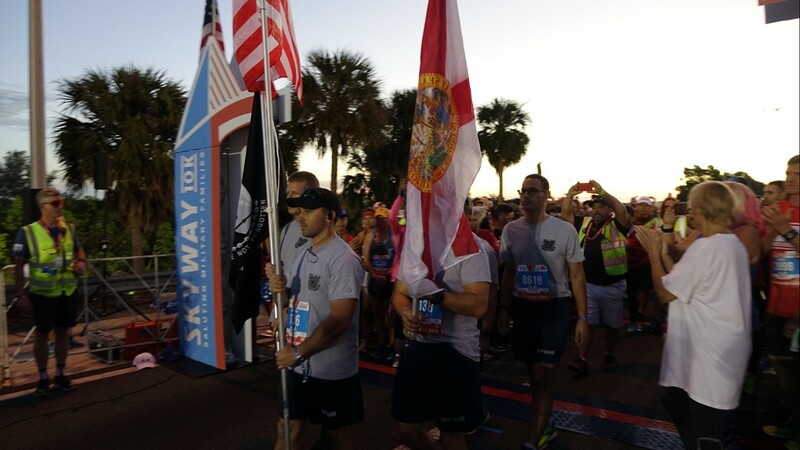 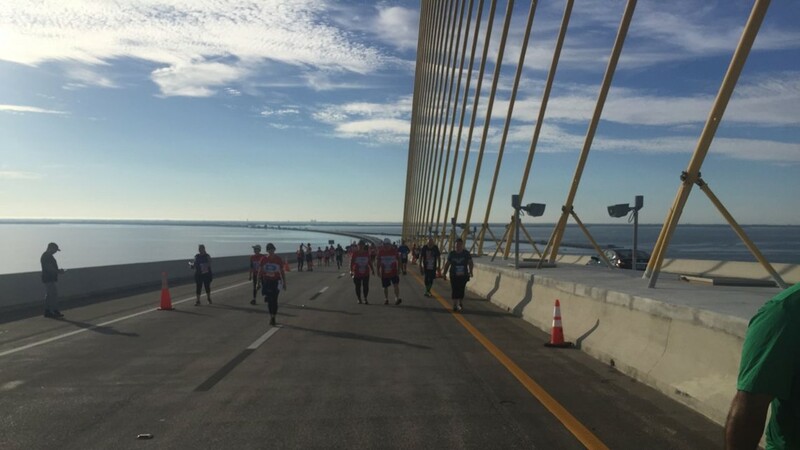 See where you and your friends finished in the Skyway 10K! 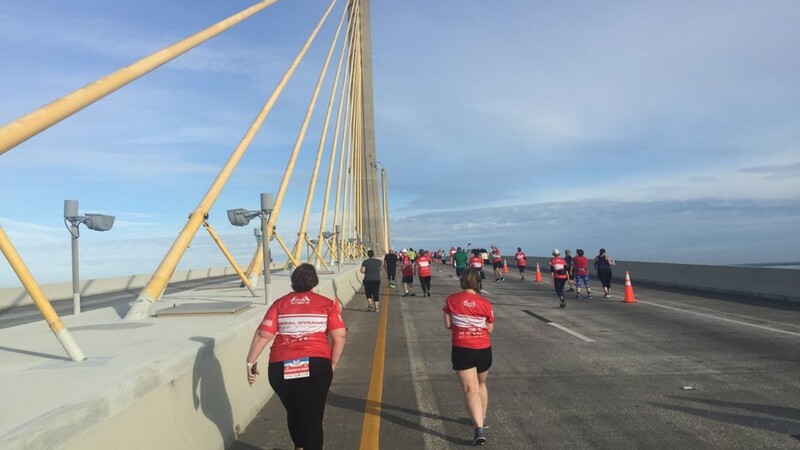 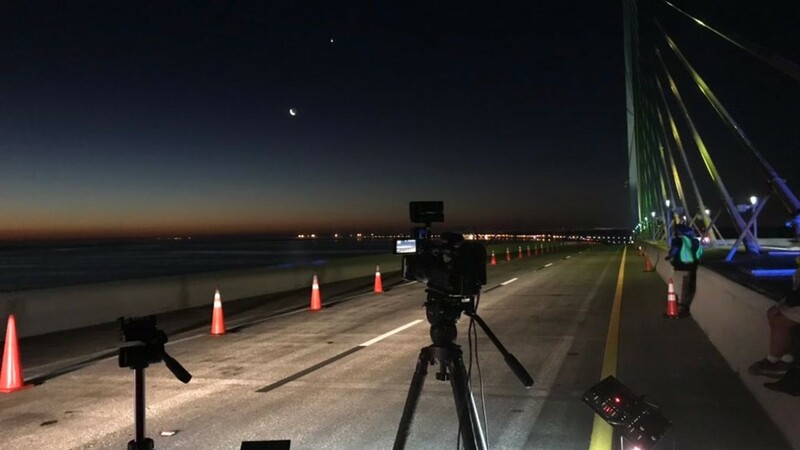 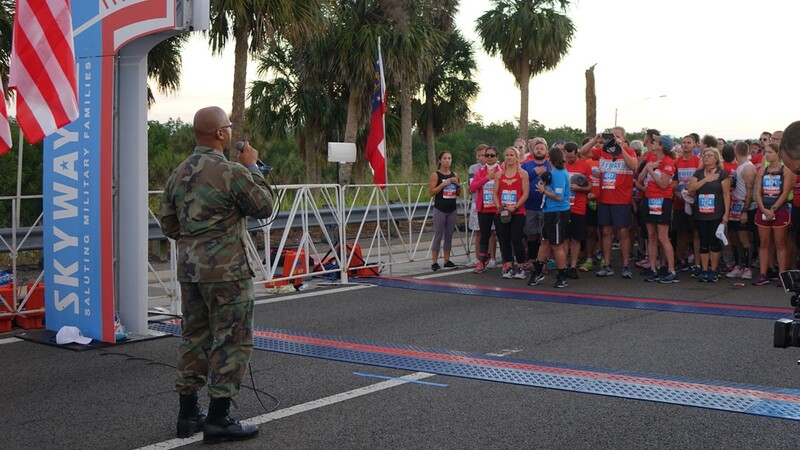 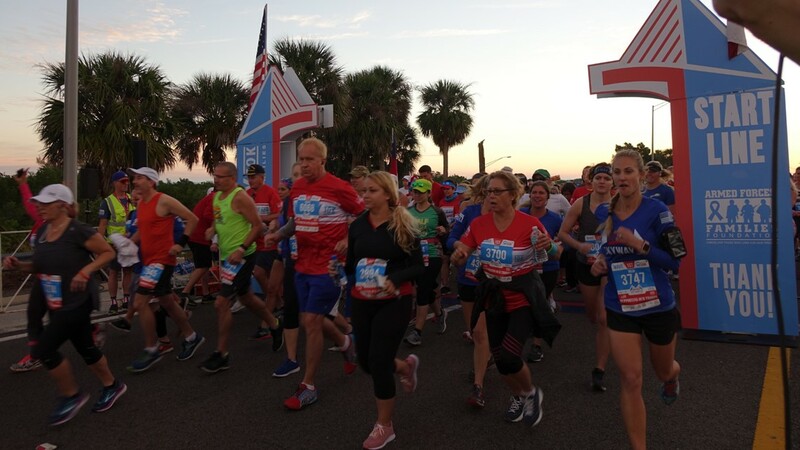 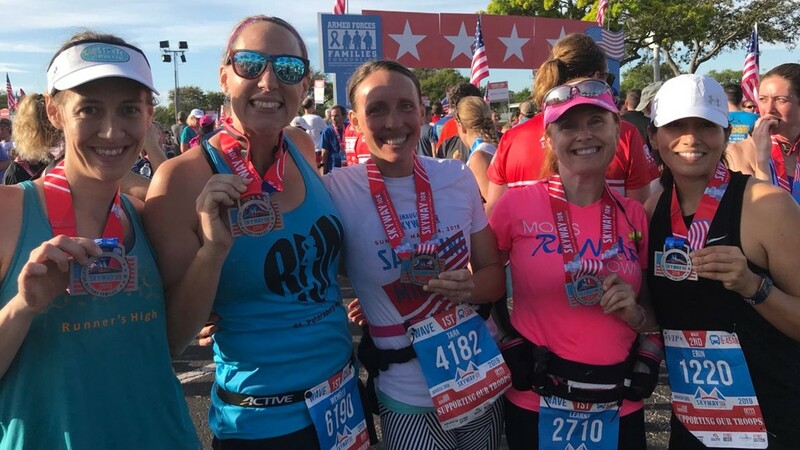 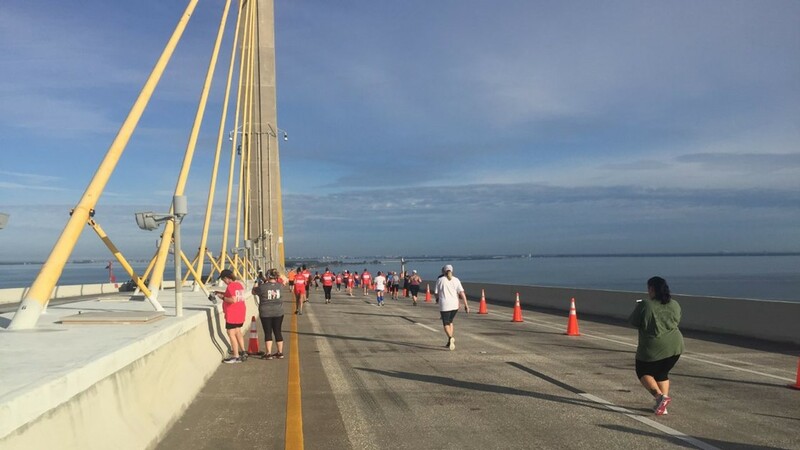 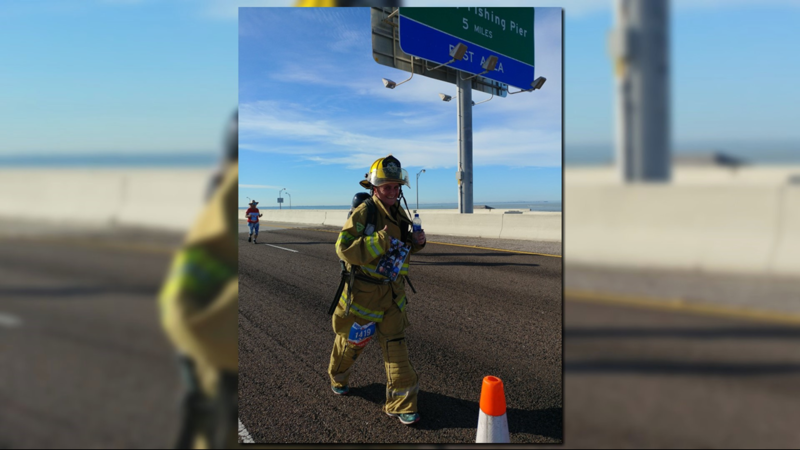 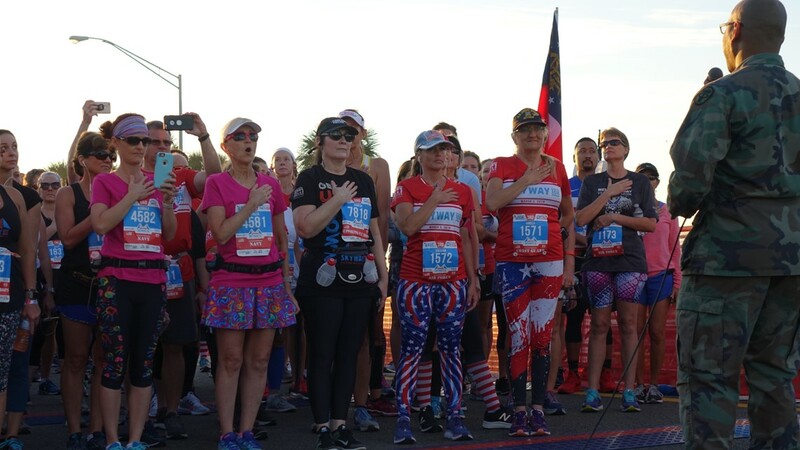 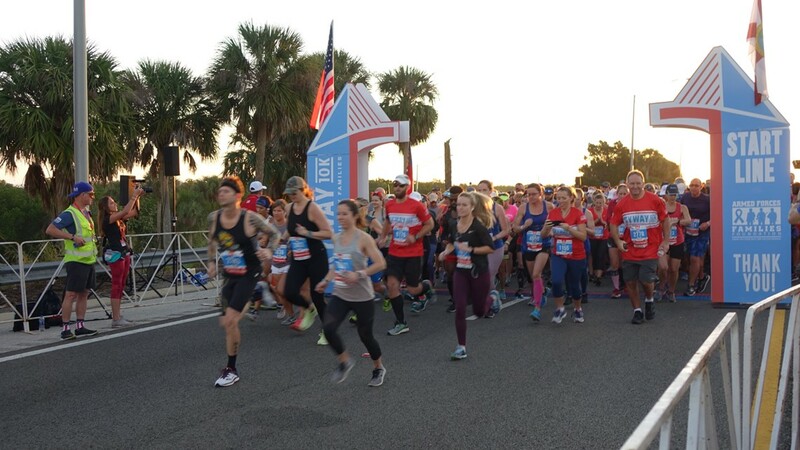 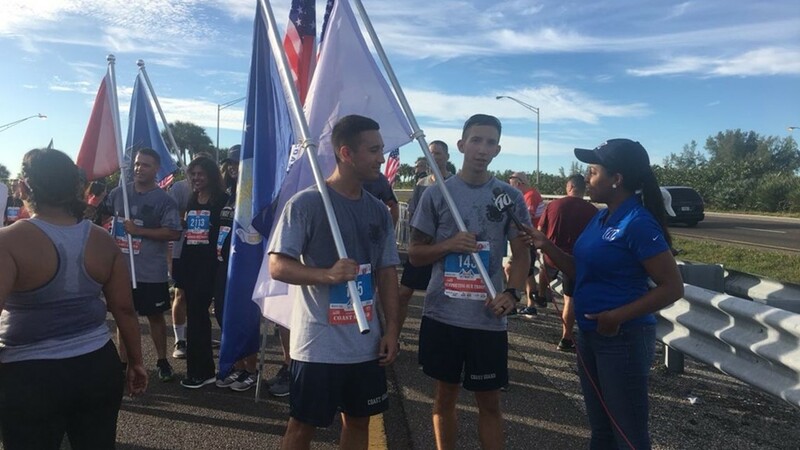 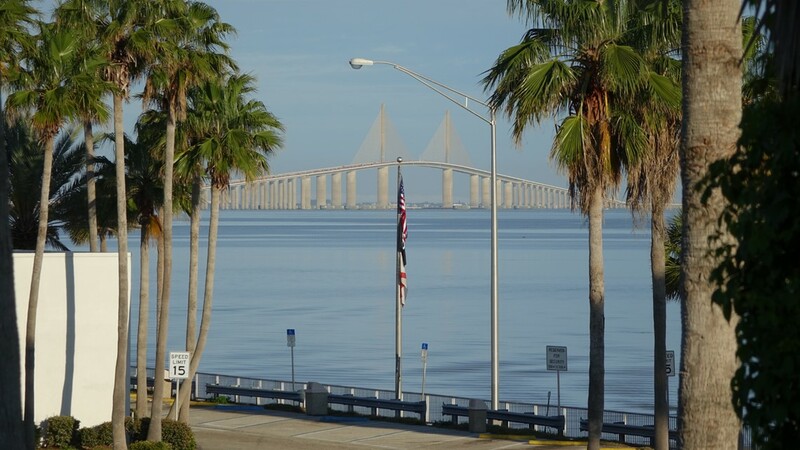 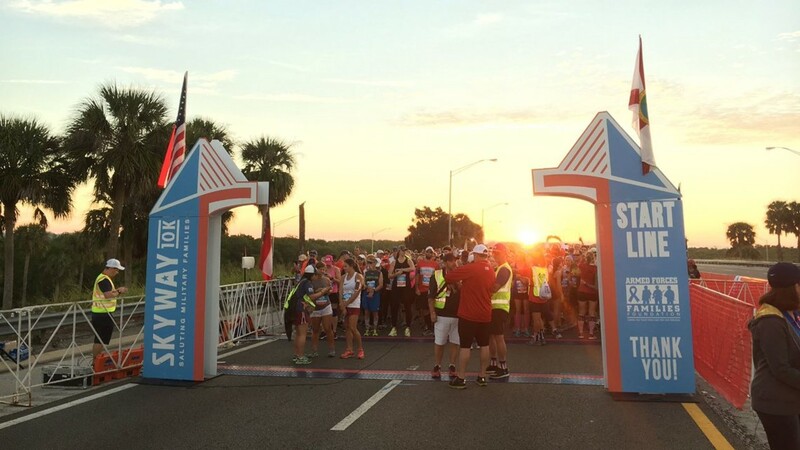 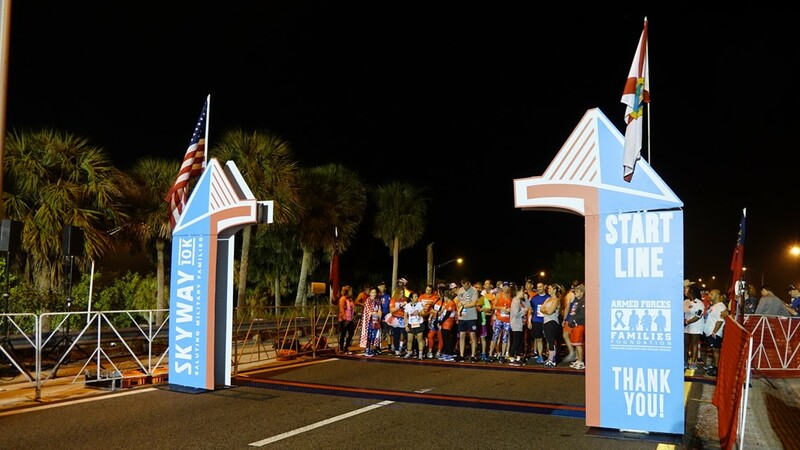 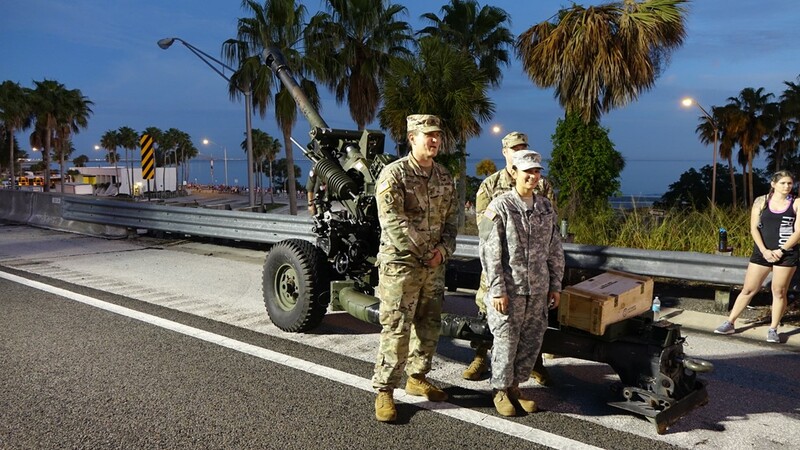 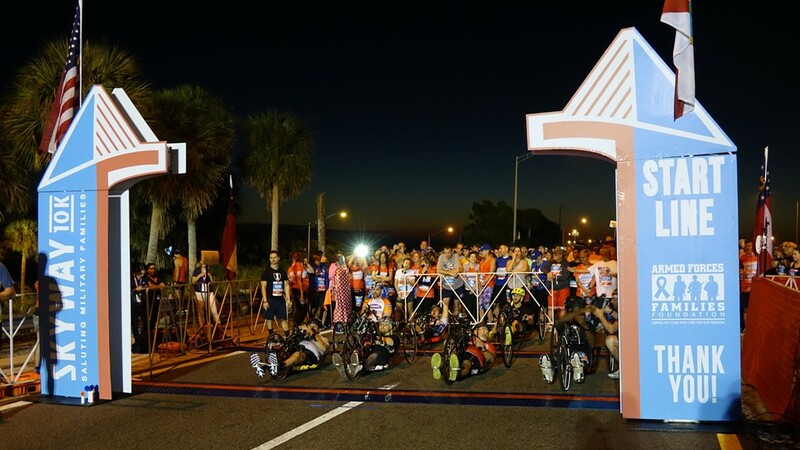 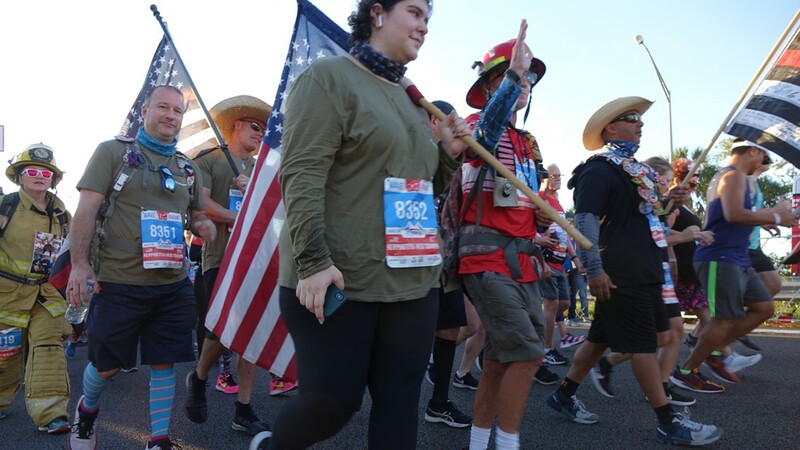 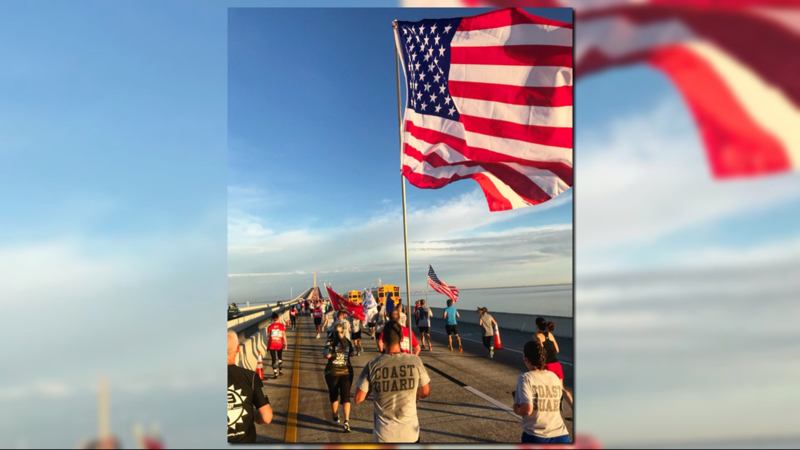 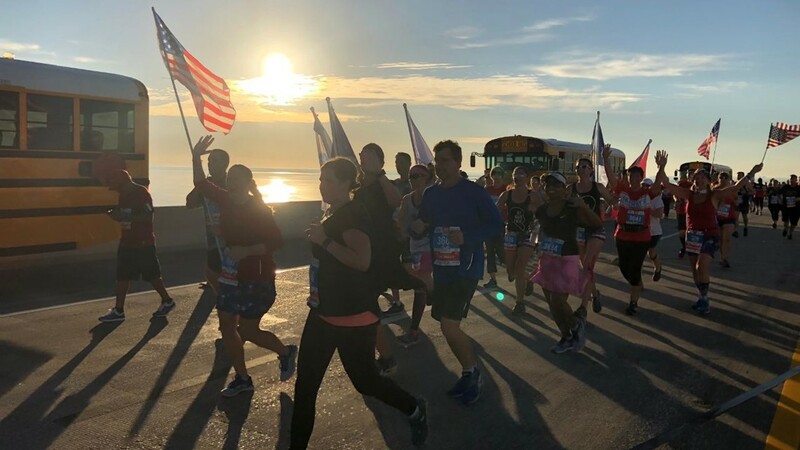 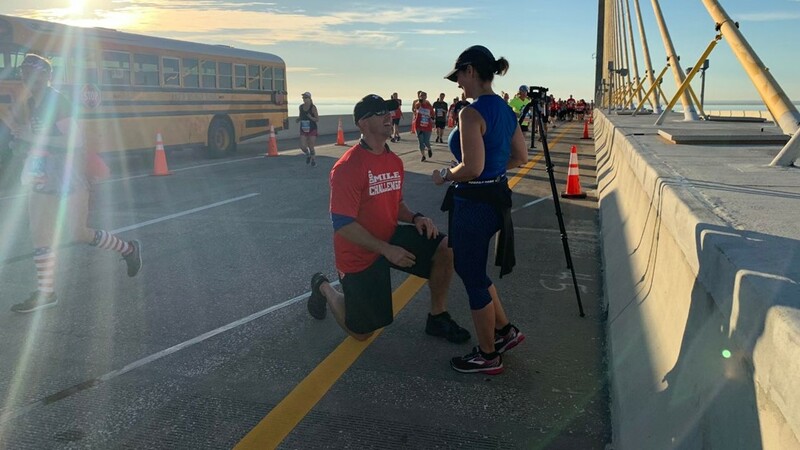 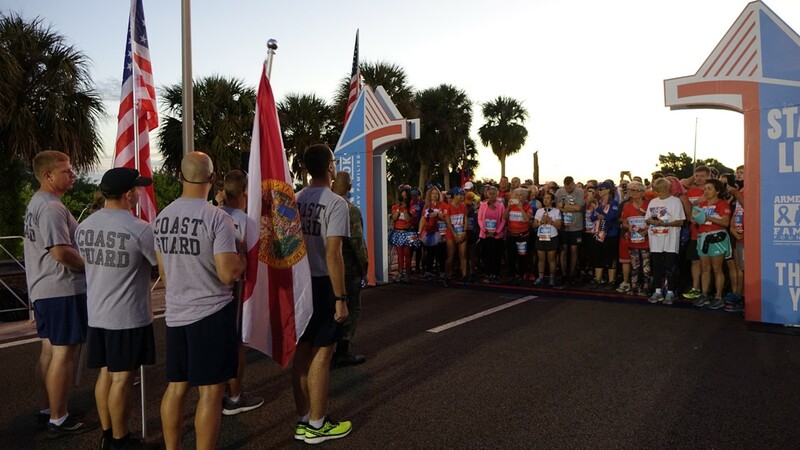 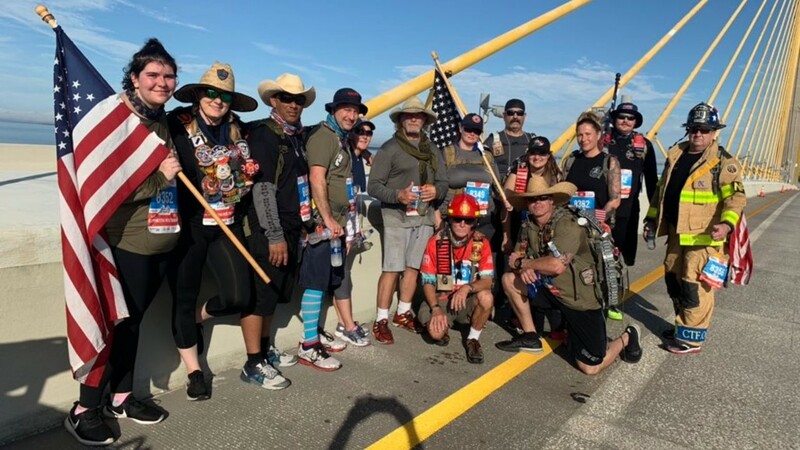 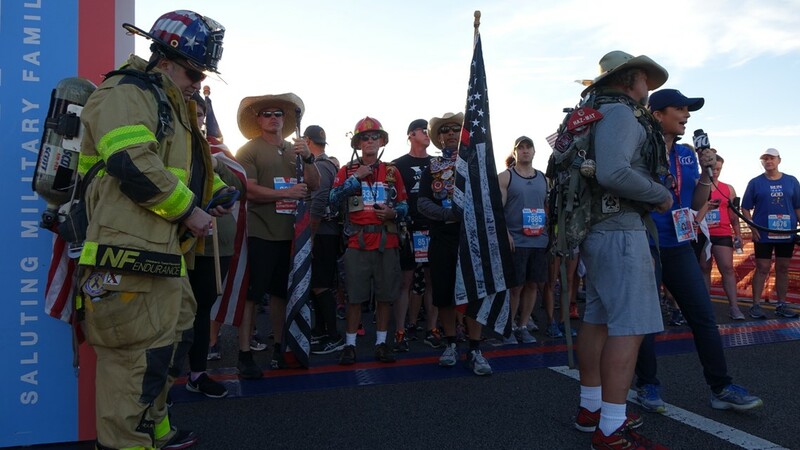 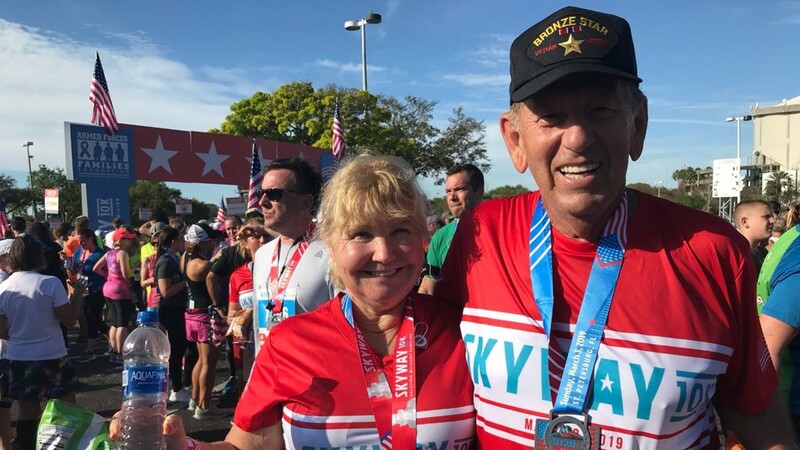 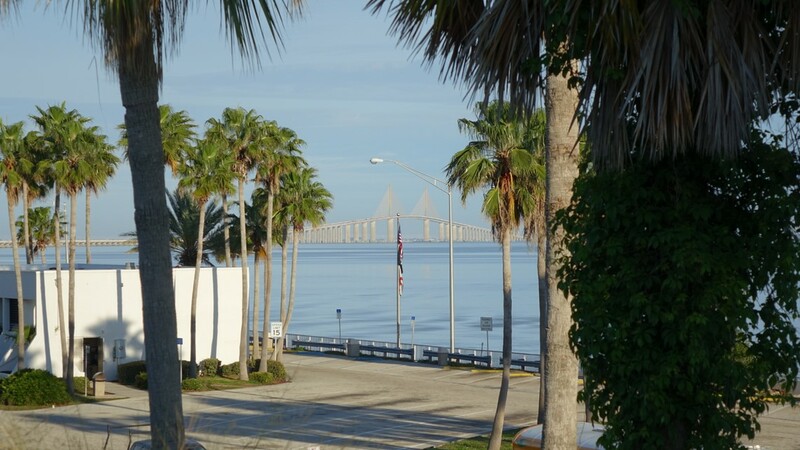 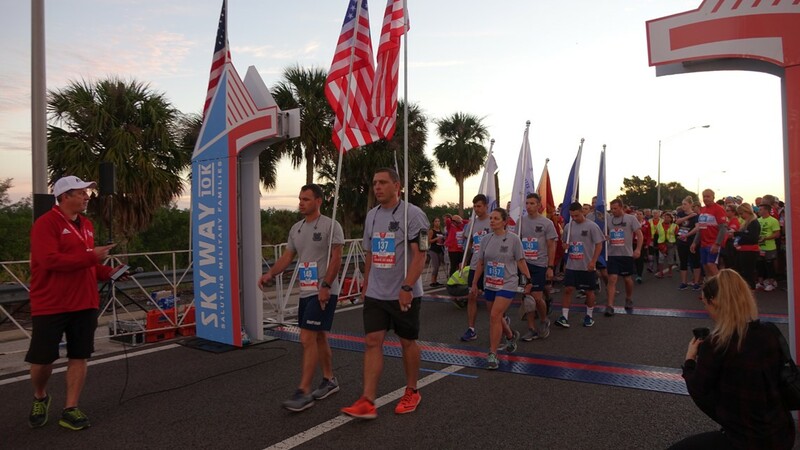 It's a major feat to climb up the incline of the Sunshine Skyway Bridge -- here's a big congratulations to all the racers! 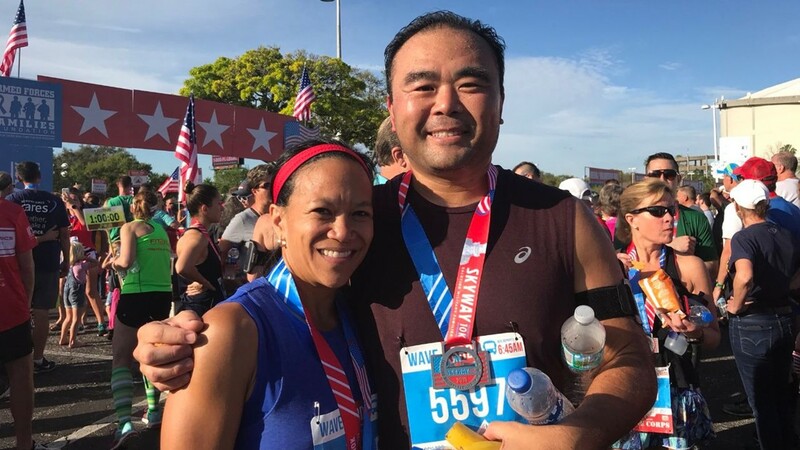 Robert Gomez, a 35-year-old man from Portland, Maine, finished first overall with a time of 33 minutes and 23 seconds. 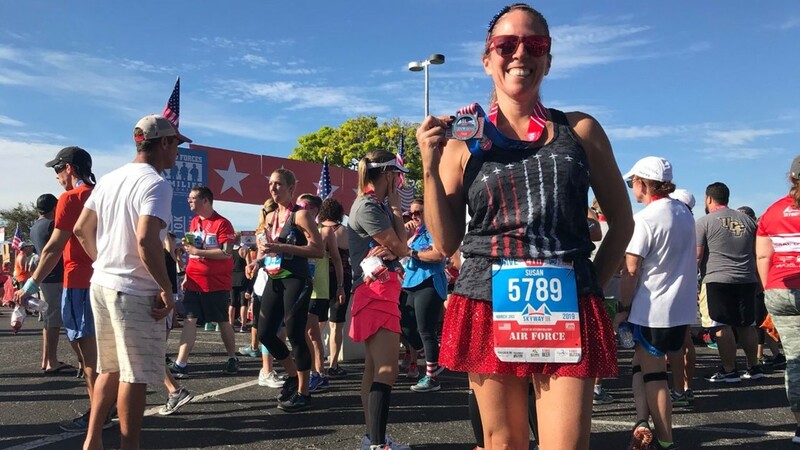 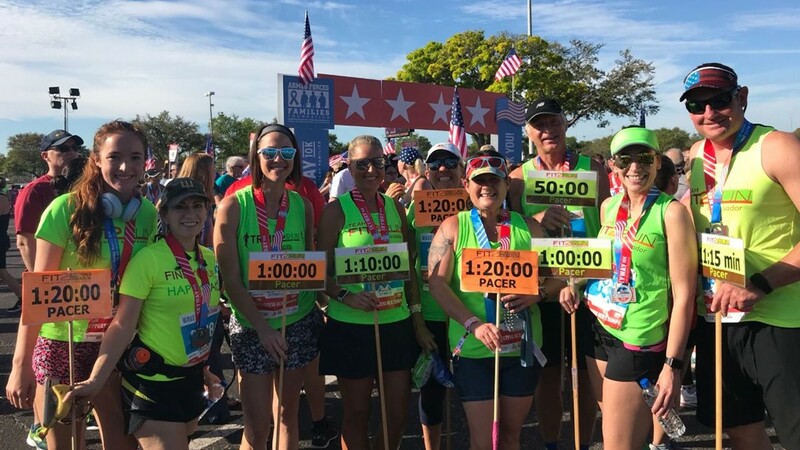 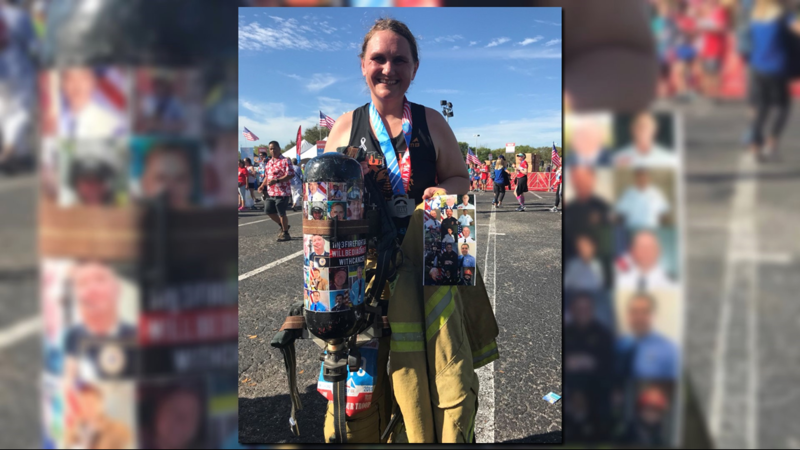 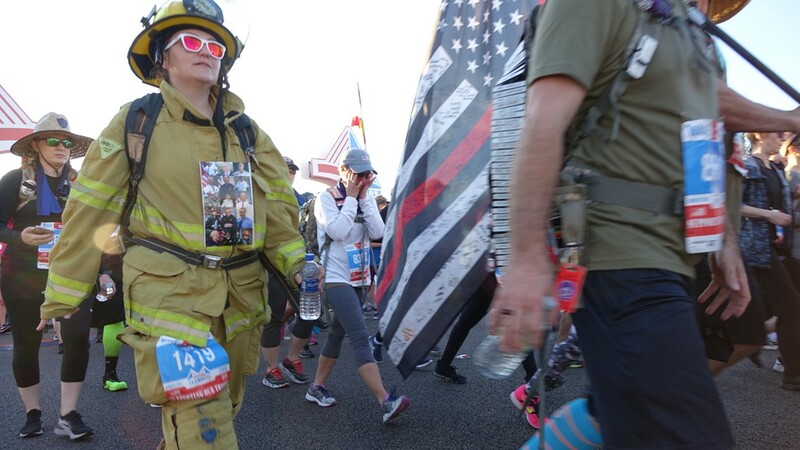 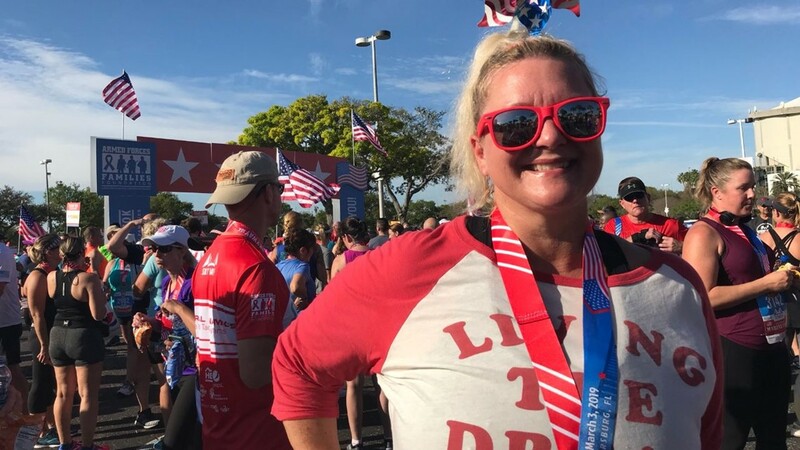 Tampa resident Terri Rejimbal, 50, was the first female finisher with a time of 40 minutes and 37 seconds. 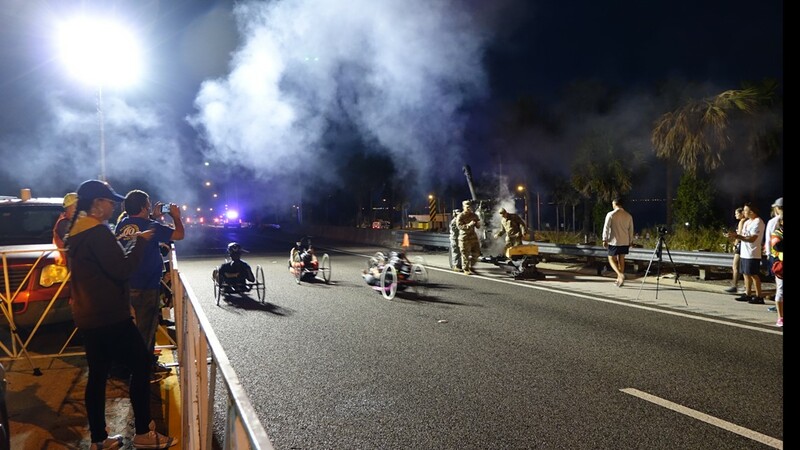 Robert McCown, 51 of St. Petersburg, finished first in the wheelchair division with a time of 24 minutes and 30 seconds. 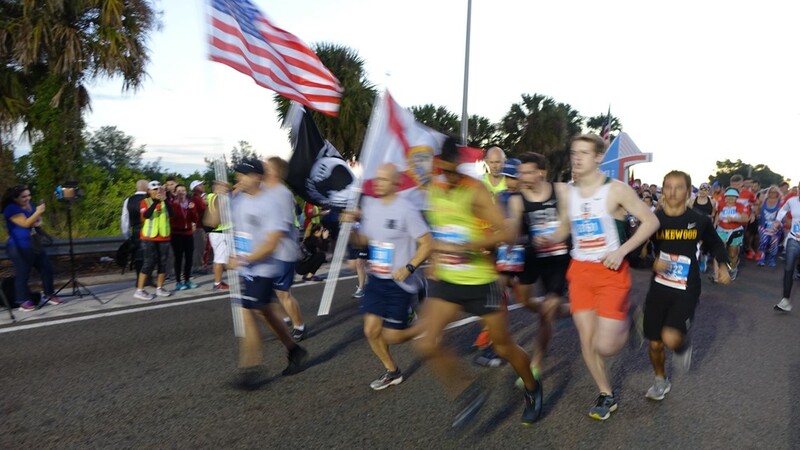 Gomez' time was 1 minute and 20 seconds faster than last year's first-place finisher, Joe Borg of Tampa.